Qantas has more than 50 co-branded credit cards, but unfortunately none of those cards are available to the U.S. market. Marriott credit cards can be great ways to earn points that can be transferred directly into Qantas miles. What’s great about earning these points is that for every 60,000 points you transfer to an airline partner, you’ll receive 5,000 bonus points. 60,000 points will mean you’ll have 25,000 airline miles (3:1 transfer ratio + 25% bonus) to use for your next redemption. Citi, like Marriott, is another program that you can use to earn transferable ThankYou points. What makes Citi’s program unique is that it has regular bonuses when transferring points to some of its airline partners, which can provide additional value for your points. In addition to Marriott, several other hotel programs allow you to convert your hotel points into airline miles. While on the surface this sounds great, it nearly always results in poor transfer ratios. As a result, we don’t recommend converting your other hotel points into airline miles unless you are really in a bind or are looking to top off an airline account for an award flight. Qantas, one of the 2 major Australian-based airlines (the other being Virgin Australia), is the country’s oldest airline and largest by a few metrics including fleet size. 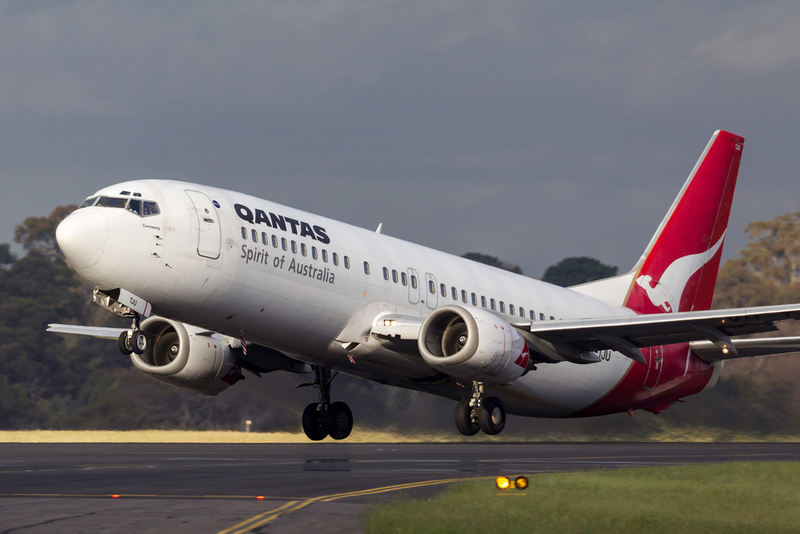 The name Qantas is actually an acronym that stands for Queensland and Northern Territory Aerial Services, and its nickname is The Flying Kangaroo. Its loyalty program is called Qantas Frequent Flyer, and the airline is a member of the Oneworld alliance. Status Credits is what Qantas uses to determine your elite tier in the program. In short, the more Status Credits you earn, the more perks and benefits you unlock. In addition to Status Credits, Qantas members also earn Qantas Points. Members earn Qantas Points from things like flying, car rentals, and hotel bookings. Those points can then be used for an award flight or an upgrade, among other uses. Bottom Line: The structure of the Qantas Frequent Flyer program mirrors many of the same aspects of the major U.S. airlines’ programs, so it will feel familiar to American travelers. As with nearly all airline award programs, joining is free by filling out this application. After your application is confirmed, you’ll receive the ability to both earn and redeem Qantas points. Logging in to the Qantas Frequent Flyer page is easy! Simply provide your member number, last name, and PIN, and you’ll have access to your account. Qantas Frequent Flyer login screen. Image courtesy of Qantas.com. Hot Tip: The Qantas Frequent Flyer program requires you to log in to search for an award flight. Qantas, in addition to British Airways, is great to use to search for Oneworld award flights. Qantas Points expire every 18 months if you do not earn or use Qantas Points through your frequent flyer account. Earning or using Qantas Points with the program’s partners is considered qualifying activity and will reset the 18-month clock. The expiration period starts from the date of your last activity. Qantas elite tier list. Image courtesy of Qantas.com. 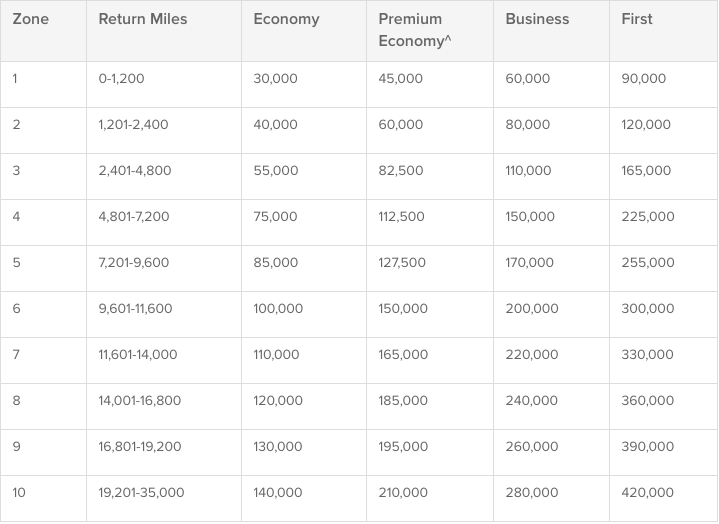 The Qantas Frequent Flyer program has 4 elite tiers: Silver, Gold, Platinum, and Platinum One. If you’re interested in the benefits available at each elite tier, check out the Tier Benefits Page for everything you need to know. As with U.S.-based airlines, the value of Qantas elite status will vary depending on whether or you not you live in Australia. The elite benefits stack up comparably with what you’d see at other top-tier airlines, but to receive the most value you’ll need to fly Qantas, Jetstar, or Oneworld flights frequently. For Silver elites, a Status Hold for when you are on parental leave is a unique benefit not found in many other programs. Lounge access, Oneworld Sapphire and Emerald, and additional benefits with Qantas partners like Alaska Airlines are what you’ll have access to at the Gold and Platinum elite tiers. With Platinum One status, Qantas offers a couple of interesting perks, including complimentary Platinum status for a friend and a Qantas Golf Club membership. 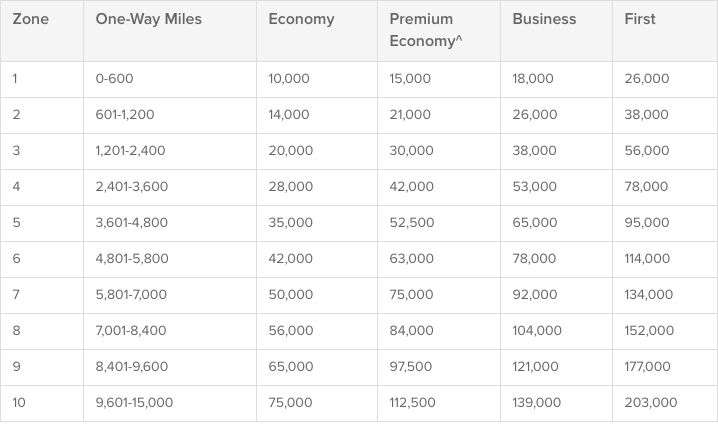 Qantas elite tiers. Image courtesy of Qantas.com. Status Credits are what Qantas uses to determine your elite tier and the benefits you receive on Qantas, Jetstar, Emirates, and Oneworld flights. As a new member, you start with Bronze status and then move up through the Silver, Gold, Platinum, and Platinum One tiers as you earn more Status Credits. The Status Credits you earn are driven by your route, airline, and the fare purchased. 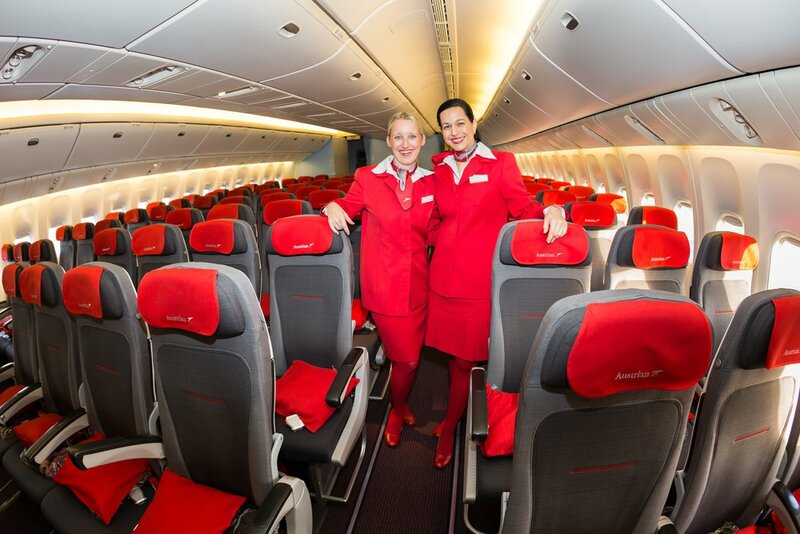 That is to say: the more flexible the fare and more premium the cabin, the more Status Credits you will earn. Hot Tip: Qantas uses a calculator to determine the Qantas Points and Status Credits you will earn. Simply enter the required information in this calculator, and the program will show what you’ll earn for your flight. You can also refer to the earning tables on this page to see how many Qantas Points and Status Credits you’ll earn. 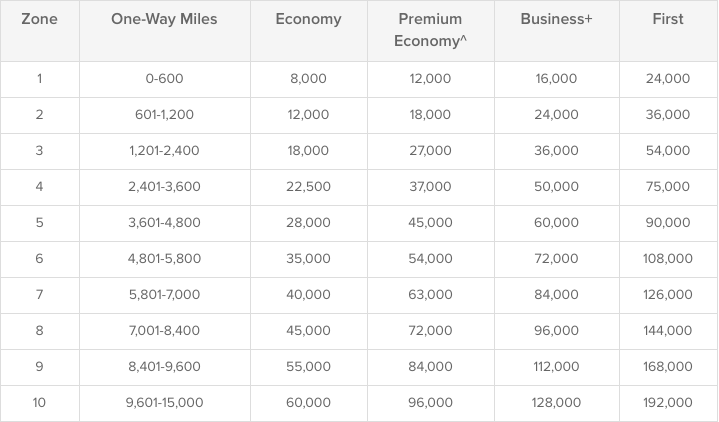 Unlike the trend we’ve seen recently with a revenue requirement as part of elite status qualification with many airlines, Qantas only requires you to earn a certain amount of Status Credits. Some airlines, like American Airlines, offer co-branded credit cards that help you earn elite status. While Qantas does the same, the airline doesn’t offer a credit card for the U.S. market. Bottom Line: You’ll need to earn Status Credits if your goal is to have elite status with Qantas. Qantas offers a number of ways to earn lots of Qantas miles, from flying with Qantas, Jetstar, or partners to spending on credit cards. 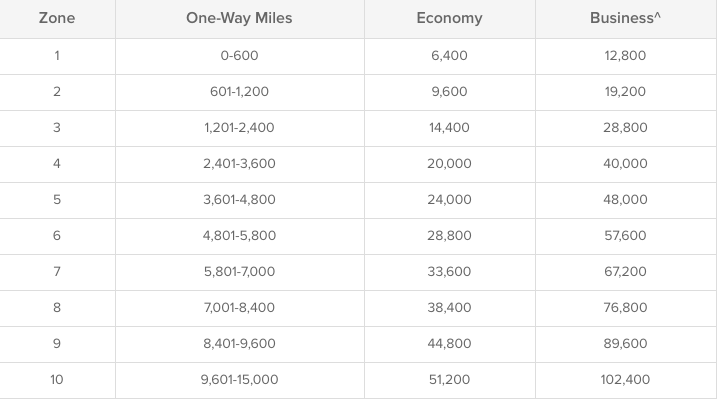 The amount of Qantas miles that you earn is based on your elite status, distance traveled, and type of fare purchased. After logging into your account, the easiest way to see the number of miles you’ll earn is by using the Qantas Point Calculator. Simply enter your elite status, where you are flying from and to, and the type of fare, and the Point Calculator will show you exactly how many Qantas Points and Status Credits you’ll earn after taking that flight. If you’re interested in seeing how many Qantas Points and Status Credits you’ll earn on all Qantas, Jetstar, and partner flights, check out the partner earning page. Oneworld member airlines. Image courtesy of finder.com/au. Qantas does not offer any co-branded credit cards for the U.S. market, so you’ll need to look into cards that earn flexible points. When you earn flexible points, these can be transferred directly to the program’s airline partners. Qantas partners with 2 of the 4 major flexible point programs (Citi, Marriott) providing you with a couple of options for earning points. Major airlines tend to offer a number of unique ways to earn miles, and Qantas is no different. By following the Qantas social media pages like Twitter and Facebook as well as checking its Promotions Page, you’ll be able to stay on top of the latest offers to earn additional miles. It’s also important to leverage the Qantas partner network since you can earn miles with your car rentals and hotel stays simply by adding your Qantas Frequent Flyer number to all reservations. Lastly, Qantas offers ways to earn miles by using its shopping portals and dining program. This is yet another way to earn miles on spending that you would already incur. Hot Tip: Note that if you add your airline loyalty program to other services, you won’t also earn status points with these franchises unless it’s a preferred car rental agency that has specifically partnered with the airline — this partnership acts as a sort of alliance between airline and rental agency. Similar to Cathay Pacific, Qantas uses a number of different award charts that can make it initially challenging to ensure you’re using the correct one. But don’t worry! Each award chart is included below. For more information on the award charts, click this link. Qantas Points required for Classic Flight Rewards with Qantas, Airnorth, Fiji Airways, Air Vanuatu, American Airlines, Emirates, Jetstar, and QantasLink. Image courtesy of Qantas.com. Points required for Classic Flight Rewards when traveling on flights operated by Jetstar (JQ), Jetstar Asia (3K), Jetstar Japan (GK), and Jetstar Pacific (BL). Image courtesy of Qantas.com. Qantas Classic Award Chart Intra Australia flights. Image courtesy of Qantas.com. Qantas Award Chart Intra New Zealand flights. Image courtesy of Qantas.com. Qantas Points required for Partner Classic Flight Rewards with Aer Lingus, Air Niugini, Alaska Airlines, British Airways, Cathay Pacific Airways, China Eastern, Dragonair, El Al, Finnair, Iberia, Japan Airlines, Jet Airways, LAN, Malaysia Airlines, Qatar Airways, Royal Jordanian, S7 Airlines, SriLankan Airlines, and TAM Linhas Aéreas. Image courtesy of Qantas.com. The Oneworld Classic Flight Reward table only applies when your reward itinerary includes travel on at least 2 Oneworld alliance airlines other than Qantas, and does not include any travel on any airline that is not a Oneworld alliance airline. Image courtesy of Qantas.com. You won’t be able to book all Qantas partners online, so if the partner isn’t listed below, you’ll need to call 800-227-4500 to book the award flight. Only these partners can be booked online: Airnorth, American Airlines, Air Vanuatu, Aer Lingus, Alaska Airlines, British Airways, Cathay Pacific, China Eastern, Dragonair, Fiji Airways, Emirates, El Al, Finnair, Iberia, Japan Airlines, Jetstar, LATAM, Malaysia Airlines, Qatar Airways, Royal Jordanian, S7 Airlines, SriLankan Airlines. Qantas and British Airways are the 2 search engines we recommend using to search for Oneworld award availability. If the partner you’re looking to book is part of the Star Alliance, like Air New Zealand, search for award flights on the United or Aeroplan websites. If the partner is a SkyTeam member, like China Eastern, we recommend using the Delta and Flying Blue websites to search for award availability. 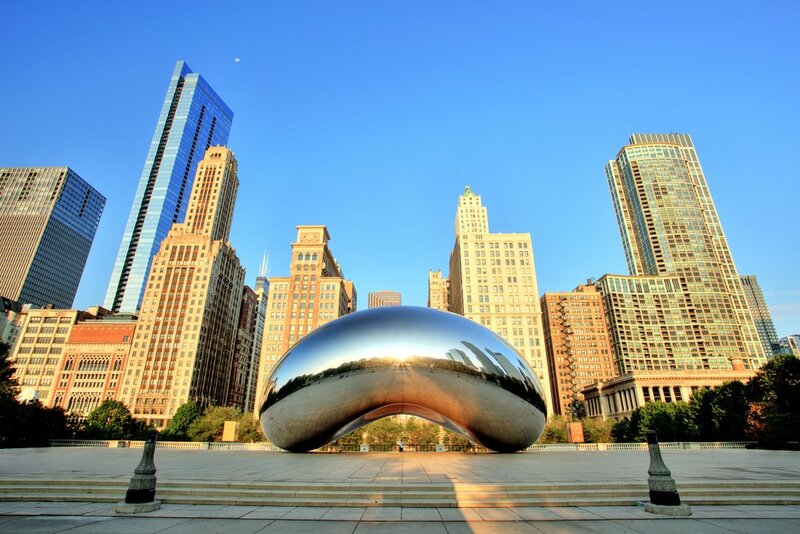 Hot Tip: You may want to consider an Expert Flyer subscription for hard-to-find award flights, such as long-haul flights from the U.S. to New Zealand on Air New Zealand. What is the Qantas Airways Frequent Flyer program? Is it worth it? What are the benefits? Frequent Flyer is the loyalty or frequent flyer program for Qantas Airways. The program is free, and by signing up you can earn a range of benefits and gain the ability to earn free flights. The program has 4 elite tiers in Silver, Gold, Platinum, and Platinum One, with higher tiers offering more benefits for members. 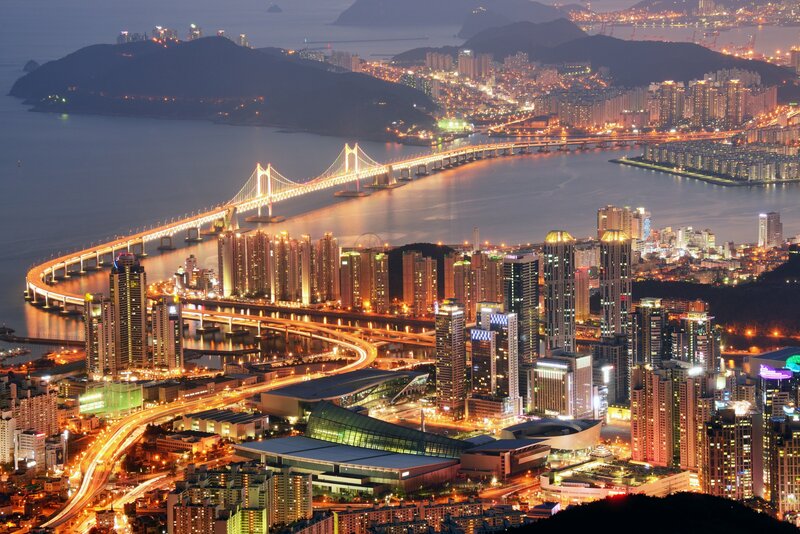 With each level that you earn, you will get access to free bags, priority check-in and boarding, premium seats, lounge access, waived booking fees, and more. Frequent Flyer is based off a credit system called Status Credits, and you earn these credits with each qualifying flight. After earning enough miles (Qantas Points) on Qantas or partner flights, you can redeem the miles that you earn for travel on Qantas, Oneworld, or its other partner flights. In Frequent Flyer, who are the partners? Can I transfer miles to them? The Qantas partner network ranges from airlines, banks, shopping, hotels, and rental car companies, among others. While you can’t transfer Qantas Points to an airline partner, you can use those points to fly on a partner airline flight. Qantas Points can also be used with its partners, for example, for a hotel stay or car rental, but you’ll typically receive the most value redeeming points for flights. 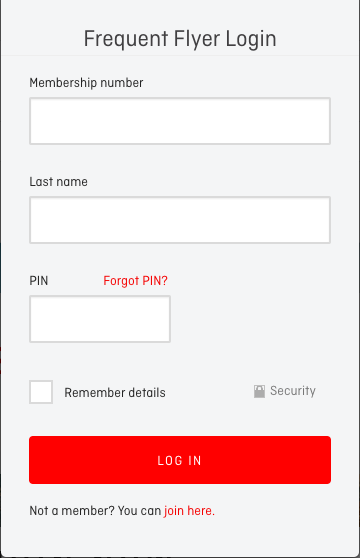 What is the Qantas Airways Frequent Flyer login? You can sign in to Frequent Flyer here. Where can I sign up for Frequent Flyer? Sign up to the Frequent Flyer program by filling out this online form. What is my Frequent Flyer number? You can find your Frequent Flyer number by signing in to your account, on your membership card, or through a variety of marketing emails Qantas sends to you. When did the Frequent Flyer program start? The program started in 1987 and has since grown to more than 10 million members. When do miles post in Frequent Flyer? Qantas will credit the miles that you earn within 14 days after the date of your travel. When do Frequent Flyer miles expire? Qantas Points will not expire as long as you earn or use the points at least once every 18 months. The expiration clock starts from the date of your last activity. When does Frequent Flyer status expire? Status Credits, and therefore your elite status, don’t expire but reset at the start of the membership year. For example, if your membership year is from February 1 until January 31, your Status Credits balance will reset to zero on February 1 the following year. Is there a Qantas Airways credit card? Qantas has more than 50 credit cards, but unfortunately they don’t offer a card for the U.S. market. In Frequent Flyer, what is a segment? A flight segment is defined as travel on the same flight number between originating and destination airports as shown on your ticket. For example, travel from Adelaide to Los Angeles with a change of flight number in Sydney would earn on both the Adelaide to Sydney and Sydney to Los Angeles flight segment. Whenever your flight number changes during your trip, it will be counted as a different flight segment.